If you want to help protect birds and habitats, training opportunities and monitoring events are set to kick off this spring. 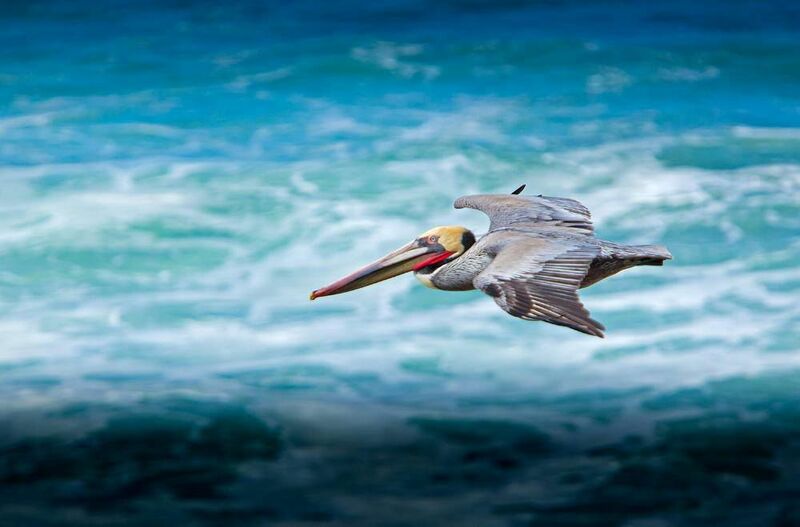 No experience necessary, just a love of coastal bird populations. The snowy plover patrol project targets an endangered species that has been in decline for several decades due to loss of habitat and disturbances from development, recreation, and other human pressures. In Oregon, the population hit a low of about 50 individuals in the early 1990s.
. Due to targeted recovery efforts, mostly focused on the south and central coast, the bird has bounced back to a few hundred individuals. Oregon is home to over 1 million colonial nesting seabirds! 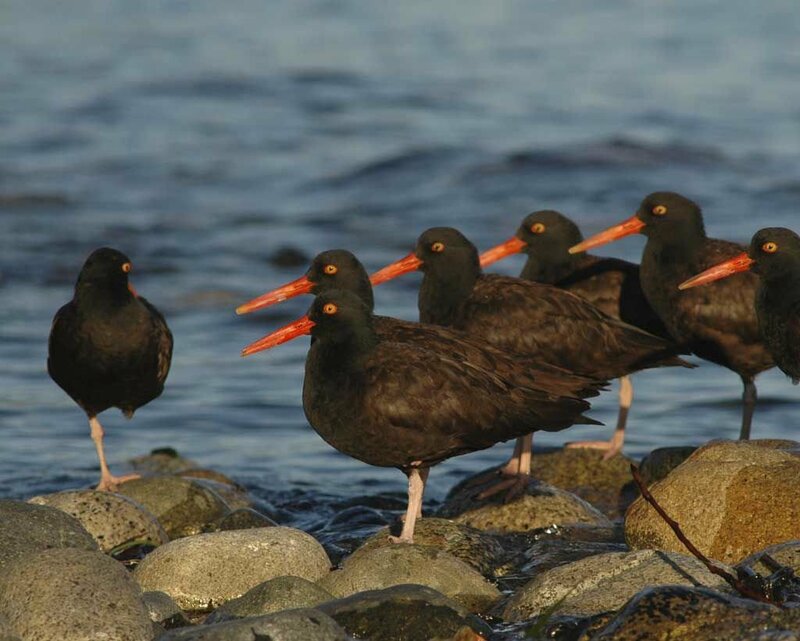 Oregon’s system of marine reserves and protected areas offer the opportunity to see how seabirds are faring both adjacent to and outside of these underwater protected areas. Snowy plover patrol training takes place Saturday, April 13, from 10 a.m. to 2 p.m., at Cannon Beach City Hall, 163 E Gower Ave. RSVP by emailing asopcoastalbirds@gmail.com.